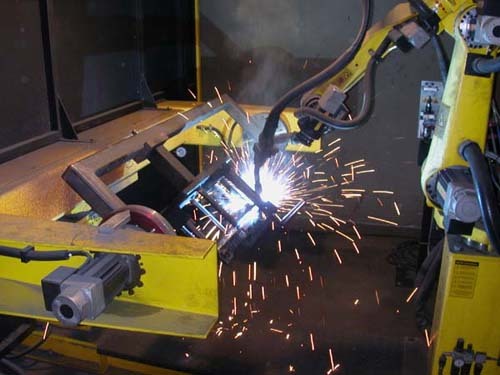 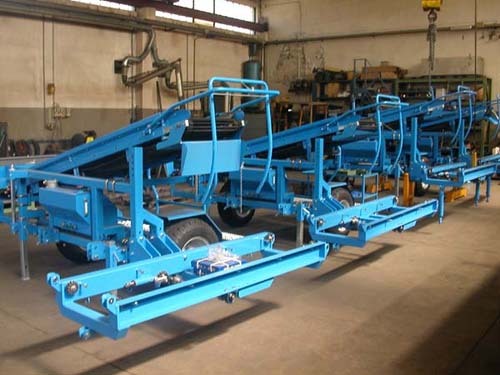 History - CARPI MECCANICA SNC DI CARPI GIULIANO E C.
In the early 50’s EUROPA starts building agricultural machineries that quickly impose oneself on the international markets for their excellence and their innovative technical solution. 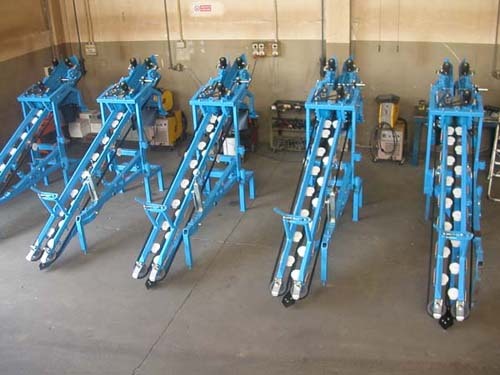 In over 60 years, an unbroken rising trend, maked by a meticolous care to customers needs and a continuous engagement in human resources, had beget machines costantly in the van, that had received the most prestigious international awards. 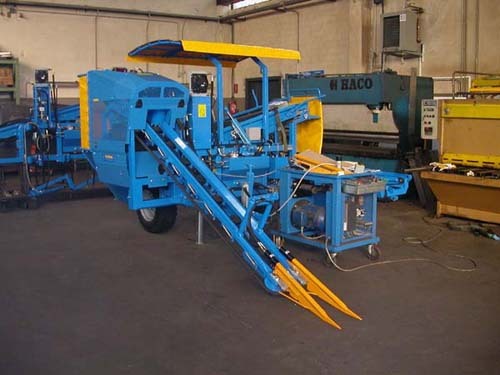 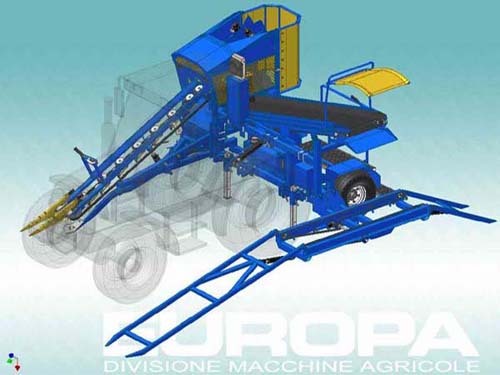 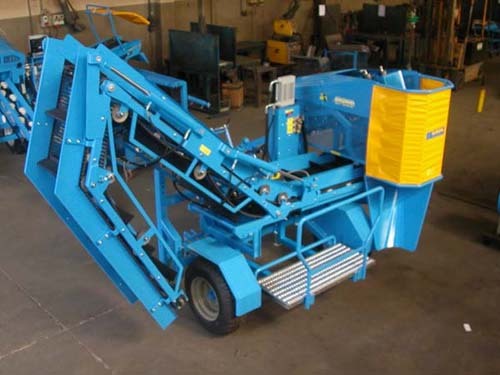 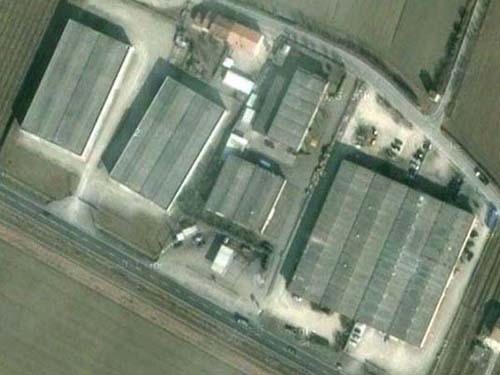 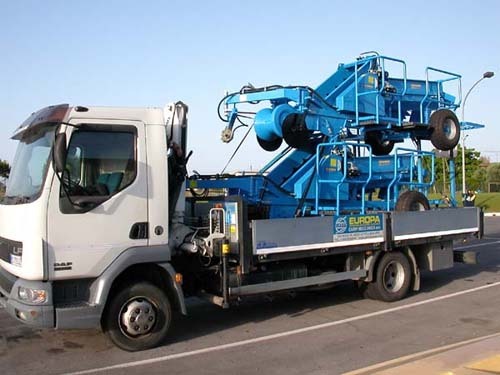 Since 1985 EUROPA divisione macchine agricole is specialized in developement of vegetables harvesters and from 2003 is property of CARPI MECCANICA, a firm that build railways components, engineering, garage equipments and more.